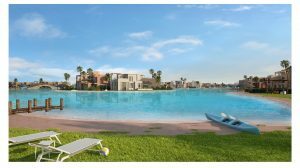 El Gouna is Orascom Development’s flagship town, and the Group’s “Life as it should be” development benchmark. 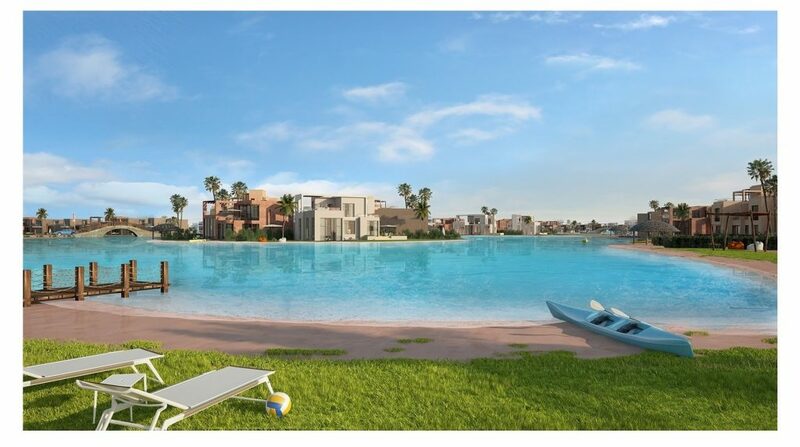 It is a self-sufficient, fully integrated resort town located near Hurghada. Tawila Apartments is the latest addition to the highly popular Tawila neighbourhood. It includes trendy apartments with stunning views of the lagoon and islands. They offer a five year payment plan, and your apartment will be delivered fully finished after two years. 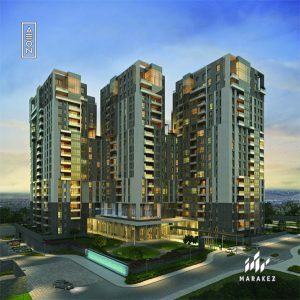 AEON is a new compound developed by Marakez in the heart of west Cairo. They are now launching AEON Towers, the first high-rise residential buildings with a free, unimpeded panoramic view of the city. Designed to provide a new standard of contemporary living, the 20-story buildings accommodate a variety of amenities, and each tower is equipped with fully finished condos and luxury penthouses. 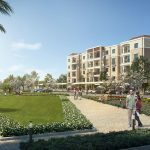 They offer a seven year payment plan, and your apartment will be delivered fully finished after four years.